We will pick you up in the morning directly from the entrance door of your hotel in Sharm El Sheikh; you will recognize our driver by a sign with your name in his hand. 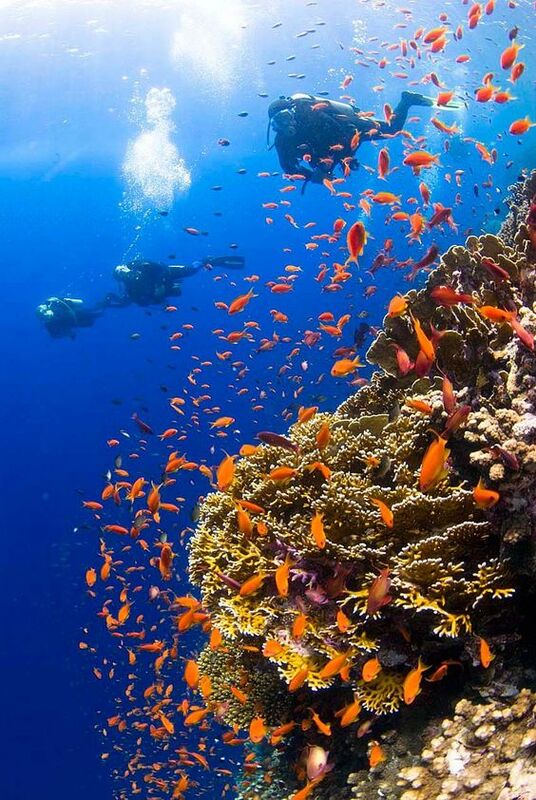 He will bring you to your boat and you will start your diving trip to discover the fascinating Red Sea marine life, with its beautiful corals and you can observe the great variety of animals living in the sea near the Sharm El Sheikh coastline. Discover numerous colorful fish, elegant skates and maybe even dolphins or turtles. 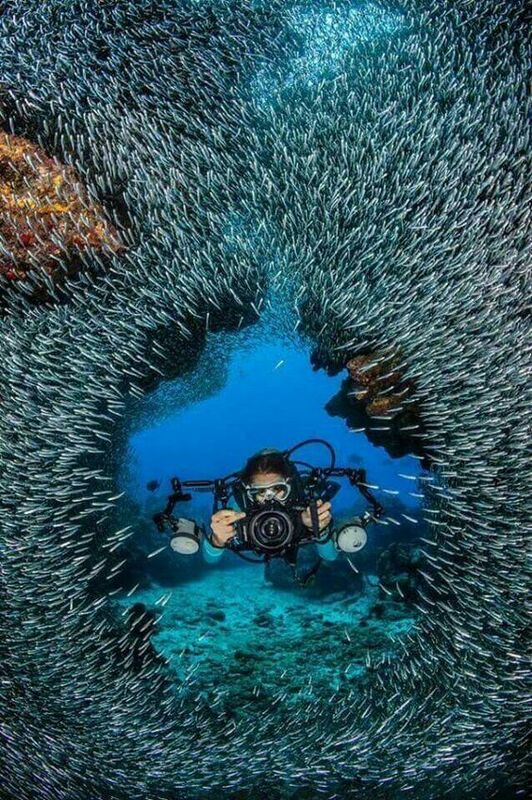 You will make two dives in different popular and well-known diving places. 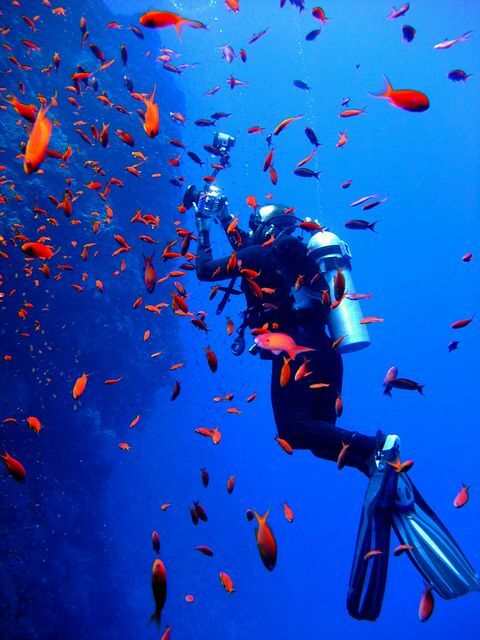 A competent instructor will help you to explore all the big and small underwater wonders of the Red Sea. If you are accompanied by family members of friends who don’t want to dive, you can nevertheless spend this day amongst them – just bring them with you aboard; they can sunbath, swim and snorkel and have lunch with us. Or maybe they need a trial lesson? Of course we will make a special discount for non-divers. In the afternoon we will leave for the Sharm El Sheikh marina from where we will take you back to your hotel.